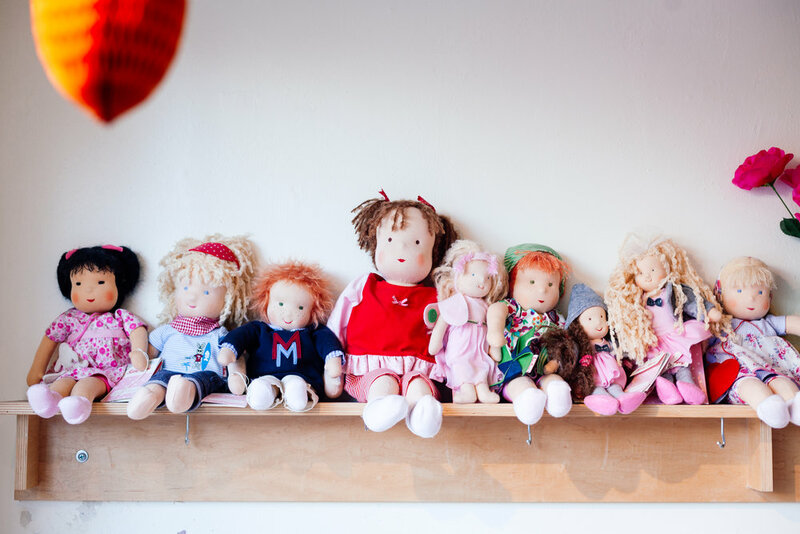 Clover Toys is honored to be your independently owned toy store in the historic neighborhood of Ballard in Seattle, Washington. Our philosophy is that children should enjoy being children. 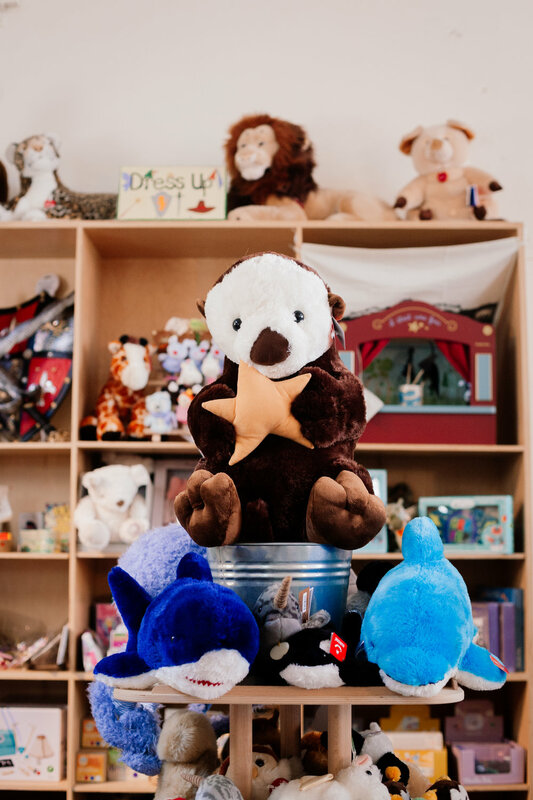 We offer beautiful toys and clothes for the children in your life. 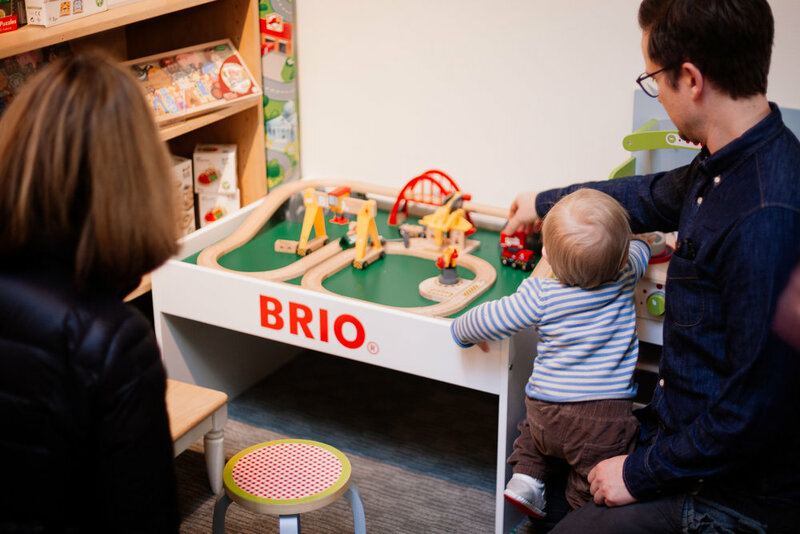 Our brands include Moulin Roty, Grimm’s Wooden Toys, Ostheimer, Thames & Kosmos, Plan Toys, Corolle, Trudi, Steiff, Schleich, Klean Kanteen, Bunnies by the Bay and more. Rather Puckish is our current featured local artist. Swing by the shop to enjoy her art and pick up some prints.